The Nigerian film industry is #2 in the world. There are thousands of Nigerian films (and hundreds produced each month). 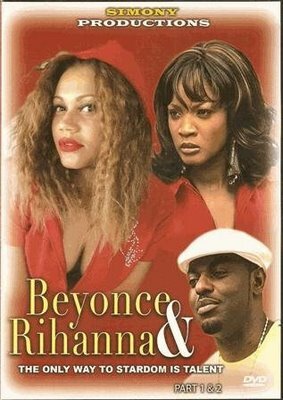 When your hear the name 'Beyonce', one person comes to mind, however if you're a fan of Nollywood films your definition might be a little broader.